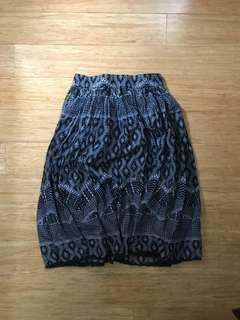 Selling new/worn items. Add $10 for express delivery. Bank transfers only. No returns. 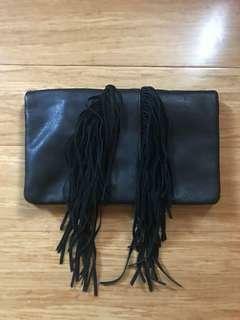 Shipping within Australia only. Thanks! 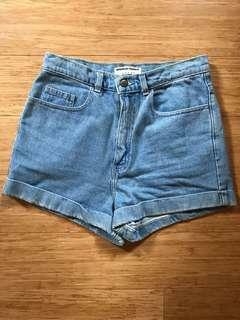 American apparel denim high waisted shorts. 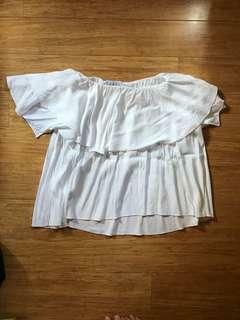 Size m.
MLM Label off the shoulder white top. Worn a few times but in good condition. 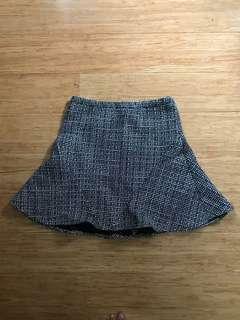 Size m.
Zara blue denim mini skirt. Worn once. 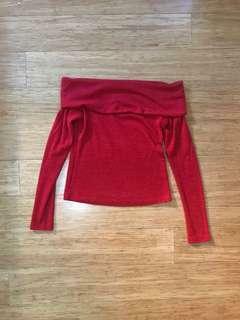 Size m.
Zara red off the shoulder knit top. Size medium. Tony Bianco over the knee suede boots. Worn a couple of times good condition. Tony Bianco over the knee leather boots. Worn twice in good condition. Retails at $300, selling for $190 ono. They must go! 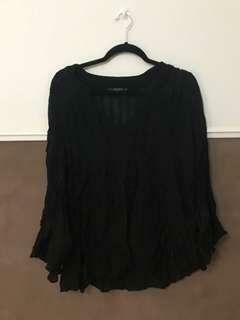 Zara black v neck blouse. Size m. In good condition just needs an iron! Forever new black and white skirt. Worn once. Kookai pale pink top. Size 1. 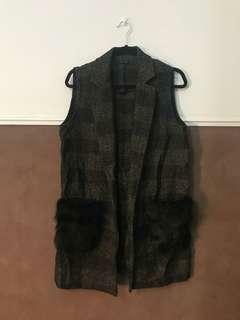 Zara vest with fur pockets. 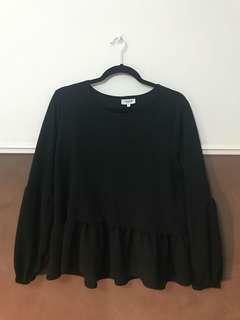 Seed heritage black peplum top. Size medium, worn a few times. 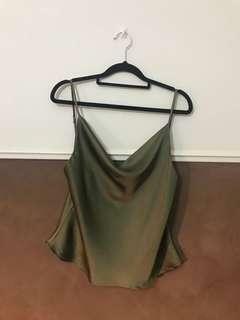 Khaki satin top. Cow neck style. 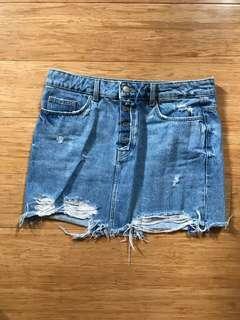 Size small, worn twice. 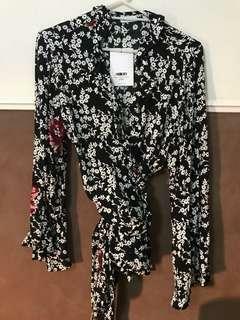 Brand new MLM Label floral wrap top. 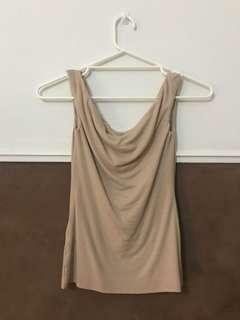 Size medium with tags. Never been worn. See photo of Tash Sefton on how to style/wear. 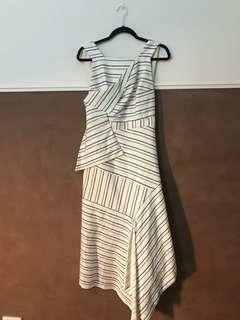 Acler Dress. Size 10. Worn once and in good condition. 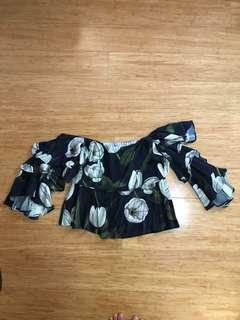 MLM Label off the shoulder floral top. 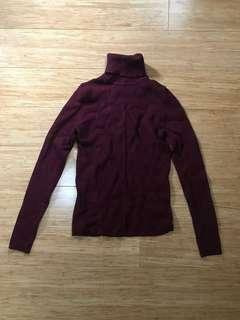 Worn a few tops, in good condition. MLM Label gingham off the shoulder top. 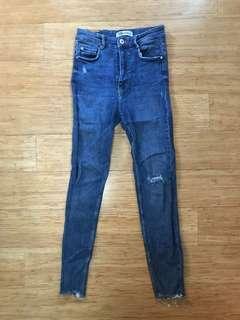 Worn a few times but still in good condition.